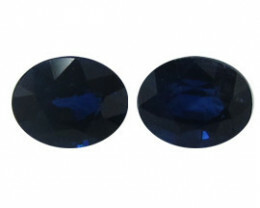 Blue Sapphires: What Makes Sapphires Blue? 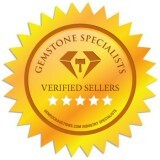 The sapphire is a beloved gemstone that has been cherished for centuries. Its mesmerizing colors and beauty as well as its exceptional strength and hardness is only second to the diamond. 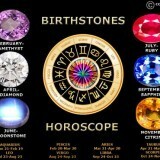 If you are born in September, the sapphire is your birthstone. This gemstone, with the mineral name corundum, is quite popular for custom engagement rings as well as for designing jewelry. Let’s look into what makes the sapphire blue and learn a few other interesting facts about this popular and alluring gemstone. 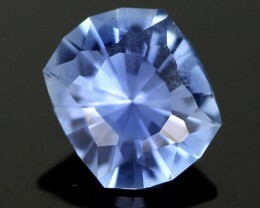 It may surprise you to know that sapphires are blue because of impurities that are elemental. When gemstones are colored by impurities we refer to this is allochromatic. 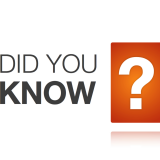 Both rubies and sapphires are from the mineral corundum (which is transparent), but the sapphire goes through a different developmental process within the earth’s crust. When titanium naturally enters the process, and the pressure and temperature are spot on, the divine blue color is created. The amount of iron will also play a role in the different shades of blue that are achieved and give the stones more depth. 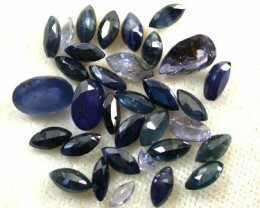 A sapphire’s color will be graded based on characteristics like hue, tone, and saturation. 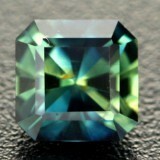 When the hue is inspected, it represents the sapphire’s predominant color. The color of the tone adds further detail. For example the hue is listed as blue, and the tone is noted as violetish Blue. The saturation will determine how clearly the colors are visible and how intense the color is. 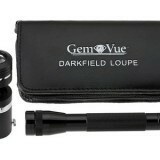 When you’re inspecting the sapphire, be sure you’re using exceptional lighting with daylight being the best. For an accurate display of colors be in a shaded area with the sun behind you. 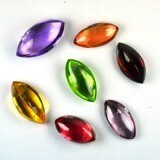 Hold the gem in your fingers and rotate it until the full gem comes to life. Take note of how the color changes from the very edge to the center of the stone. 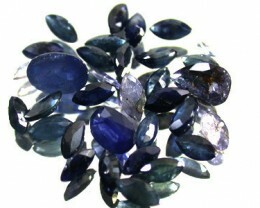 The different colors of sapphires depend on the percentage of iron and titanium present in the stone. The more iron and titanium is transferred to the corundum, the deeper colors you get ranging from the Kashmir blue, royal blue, cornflower blue and finally the light blue Sapphires. 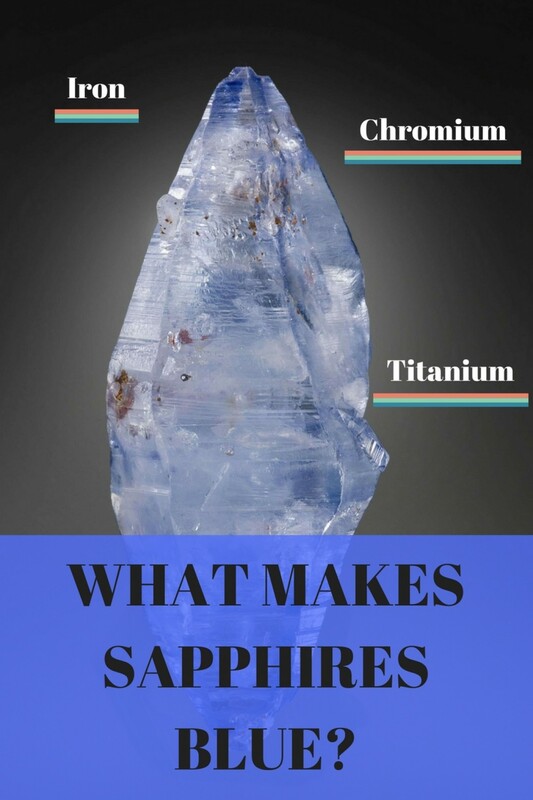 When other elements such as Chromium are present naturally the Sapphire will range from orange to red. 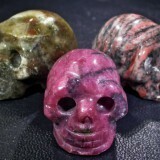 It is the element chromium that turn corundum into the intense red we know as Ruby. 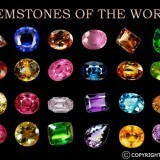 Small amounts of these elements can result in pale yellow sapphires, peach, light green, pink, and even white sapphires. 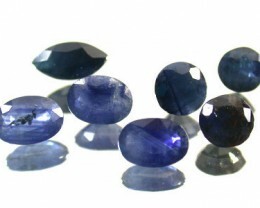 Where can I buy Sapphires? 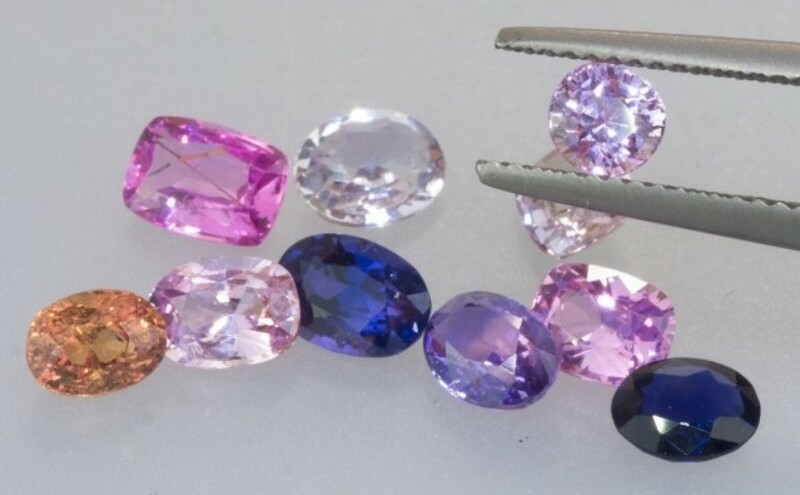 If you’re interested in purchasing sapphires, whether blue or another eye-pleasing color, visit our auction page for multiple sapphire colors for sale. Browse sapphires for sale in each color category or seamlessly navigate through our search options and find sapphire pairs, rough, gemstones, parcels, and more. You have the option to make an offer on the sapphires of your choice or opt for the more immediate option and “Buy it now” to purchase your sapphire online instantly!